Mark 12 v 28-44 How do you show Him you love Him? Mark 9:14-32 Are we all unbelievers? 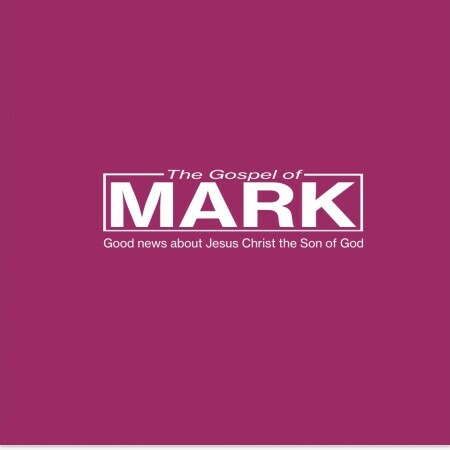 Mark 8:1-26 Do you still not understand?